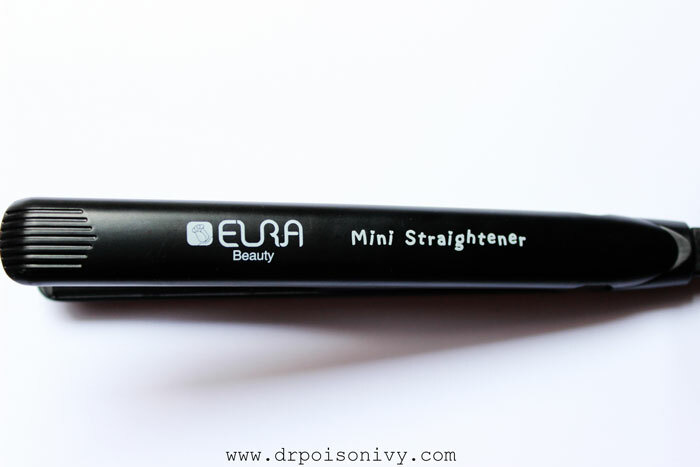 I was sent this ultra cute ELRA Mini hair straightener for review by CosmeticLove. 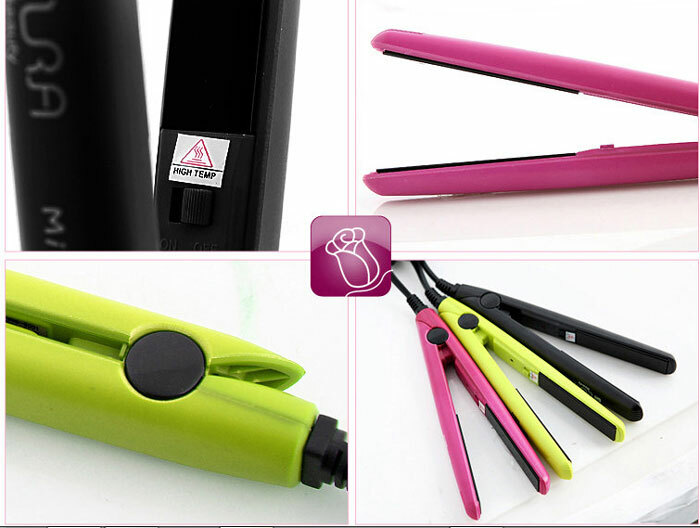 It comes in 3 colours-Pink,Green and black. Pink and Green are always out of stock so i decided to go for the basic black. There is no temperature moderator. Just an "ON" and "OFF" switch. It heats up quickly but since the straightening blade is really small i have to take very tiny sections of my hair. In order to show how effective it is i pre-curled my hair into soft beach waves and then straightened it. You can see the outcome in the before-after picture. The product is really handy if you want to carry it while travelling. 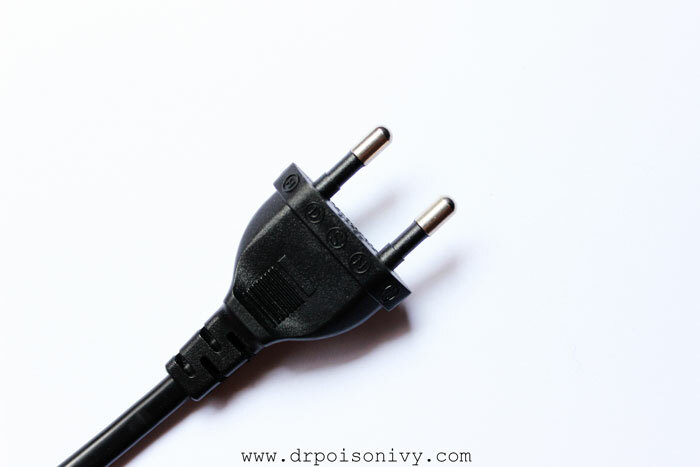 But if you have thick hair then i would suggest you to stay away from this. 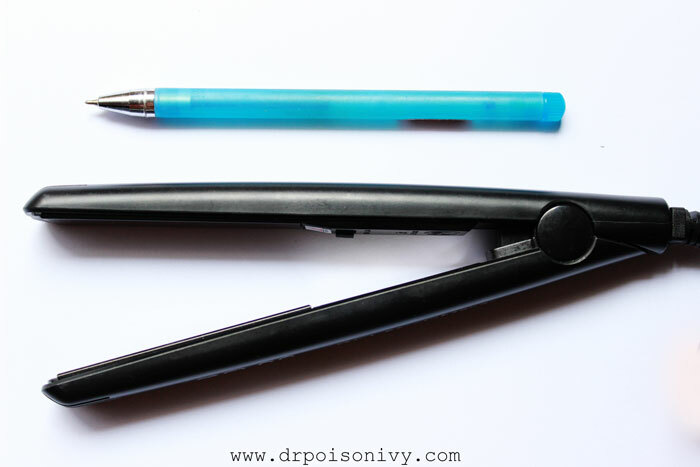 You need a lot of patience to straighten tinyyyy sections of the hair. 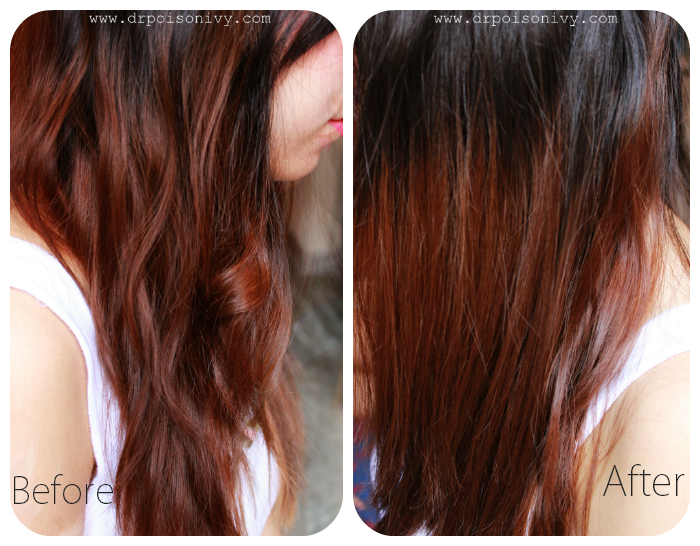 Therefore i use it mostly for my fringe if i want to style it a particular way. They also have mini hair curler and hair dryer which are all too cute!!! However it does it's job well. wao philz, its so cute..........U have got a great blog.....love it!! You do it on a towel dried hairor dried hair?